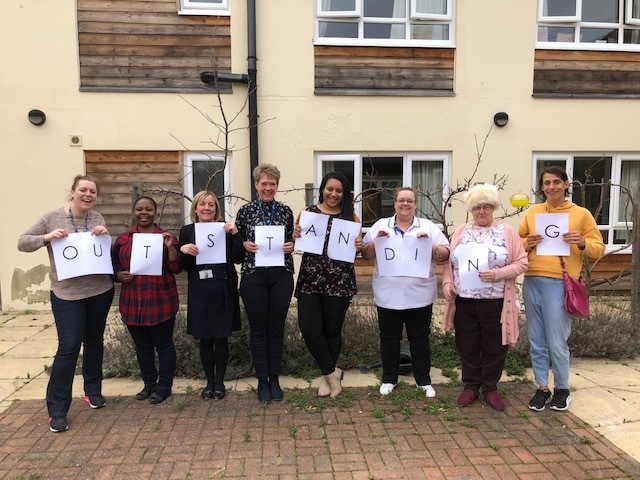 Our Orchard House service, based in Oxfordshire, has been rated ‘Outstanding’ by the Care Quality Commission (CQC). Opened in 2014, Orchard House provides specialist community-based transitional rehabilitation in the village of Harwell with accommodation for 9 residents. Alexandra Costa, Orchard House’ Registered Home Manager, commented: “We strive to ensure those we support are at the heart of life here at Orchard House and to create a friendly, welcoming environment, so I’m enormously proud to see that recognised. As part of the inspection, a number of patients, staff and relatives were spoken to and encouraged to provide feedback on the support they received at the Harwell centre. Richard McKenzie, Christchurch Group’s Chief Executive Officer, added: “I am delighted that Orchard House has been awarded ‘Outstanding’ status. We are proud to deliver life-changing, evidence-based outcomes for adults with neurological conditions. Visit the CQC website to read the full report.